CEO Lee Wilcox of On The Tools secured as guest speaker at the Construction Marketing Summit at the Building Centre, London. 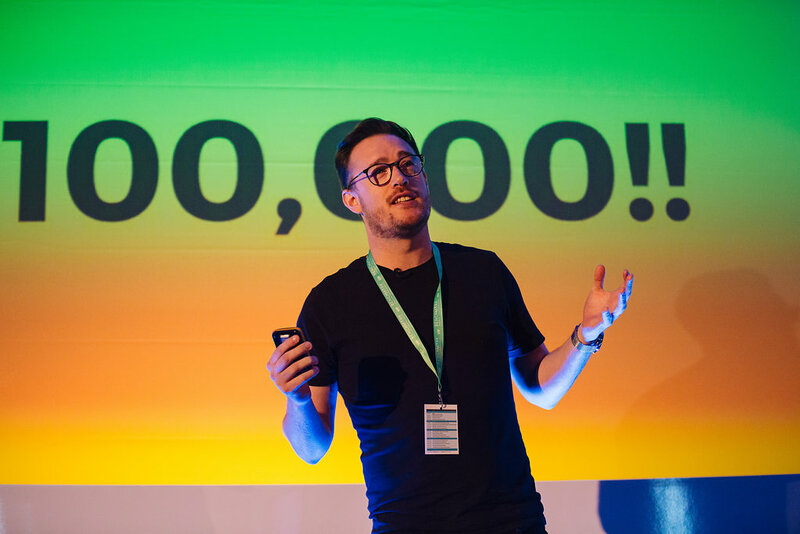 Brought to you by UK Construction Week, Lee Wilcox, CEO of On The Tools, will be uncovering how he hit the proverbial nail on the head with ‘How to grow and monetise a niche audience’ at The Construction Marketing Summit, this Thursday. The purpose of the summit is to provide a platform for professionals to share their experiences, ideas, and best practice within the construction industry. Other speakers for the show include, fellow business professionals and leading corporate brands, such as: Rob Nathan, Group Marketing Director of Media 10 Ltd, Adam Callow, Founder CEO of Expert Trades and Robert McGinn, Chief Commercial Officer of Addison Lee Group. Lee, the 34-year-old entrepreneur built a solid foundation over a drink (or two) one Friday night, with now Creative Director, Adam Barrie. 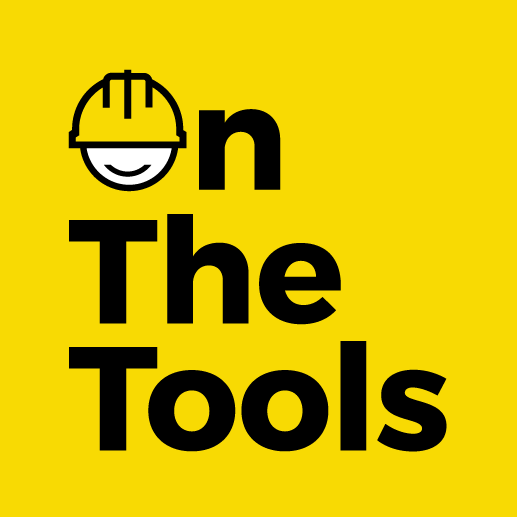 Now On The Tools is the largest online construction based community in the UK, showcasing construction content and engaging with a self-made community everyday across social media; reaching over 2.5 million loyal followers. On The Tools’ now aim to provide a solution to the unrepresented construction industry and to provide them with the same opportunities, financial privileges, and perks as the rest of the white-collar world. The Marketing in Construction Summit has set out to deliver a full day of stimulating sessions, seminars, success stories and studies; suitable for all levels within the construction industry. Lee will be focusing his session on brand creation, marketing strategy, digital communications and channel marketing specifically for the construction sector. Lee Wilcox said “I am thrilled to be speaking at The Construction Marketing Summit. I feel privileged to share my personal experiences and journey of On The Tools. My aim is to connect construction and I hope to help and inspire others with some lessons I have learnt along the way and to reinforce the endless opportunities open to us all – you only have to take that step”.